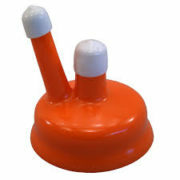 Fits #6 or #6.5 rubber stoppers, or 38mm screw caps. 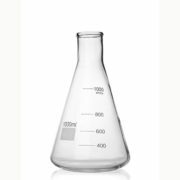 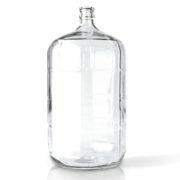 We do not recommend using this for primary fermentation of 1 gallon beer batches, as it will overflow with krausen. Use for secondary fermentation or bottling. 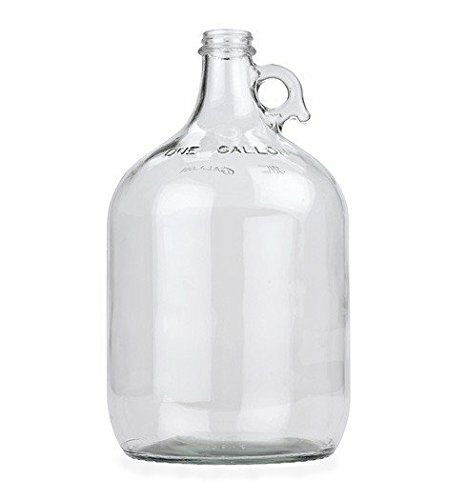 For primary fermentation, use a 3 gallon carboy or a 2 gallon fermenting bucket.